How to set up your goal! This is your dashboard. Create a new goal. Create ANY goal. Example: 2019 Chicago Marathon Training! Link a bank checking account. 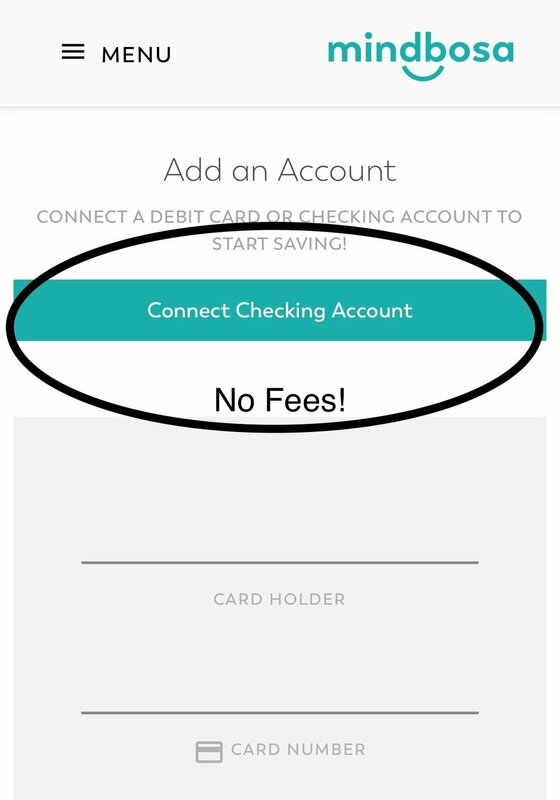 No fees! Enter your checking account information. In 2-3 business days you will receive two small deposits from Mindbosa in your personal account. 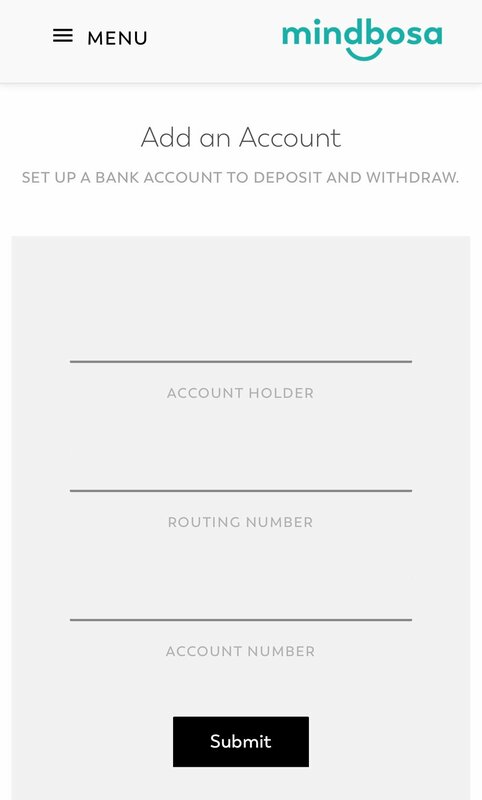 Once received, log into Mindbosa and enter the deposits to verify and link your account. Goals are tracked manually. You can track daily, weekly, monthly - whatever you choose! You can also add notes and edit the date each time you track. Do what motivates and feels the most rewarding to you! All we ask is you share your #Mindbosa experience with friends and family via word of mouth and social media platforms! I've been selected as a Mindbosa Brand Ambassador for the Chicago Marathon! While training, I'm using @Mindbosa to track my runs all while saving $1 every mile. I plan to use my savings to help fund my trip to the windy city! Mindbosa is a web application. You can create an icon on your mobile home screen as you would a downloadable app from the app store. It’s quick, convenient, and takes up little storage.